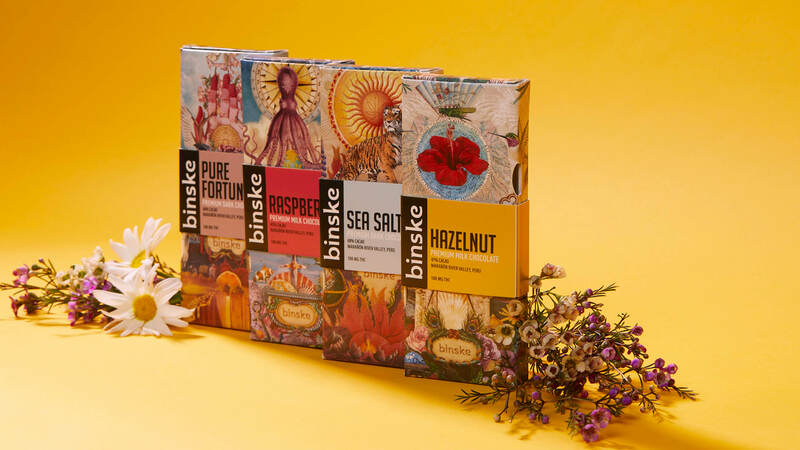 Binske's line of products represents best-tasting and highest quality cannabis edibles. Alex Pasternack, vice president of Binske shared the company’s fascinating backstory with MedMen. Check it out now! In conversation with Cyndi Ramirez the founder of Chillhouse, get to know her inspiration behind creating her relaxing salon and massage boutique. Read more details here. Humboldt Apothecary a wellness-focused cannabis brand was launched with the mission to provide environment-friendly quality CBD Tinctures. Click here for more details. Read about Mary Jane Gibson, the former High Times culture editor and one of the leading female voices in the cannabis. She discusses equality in the industry and her new podcasting career. 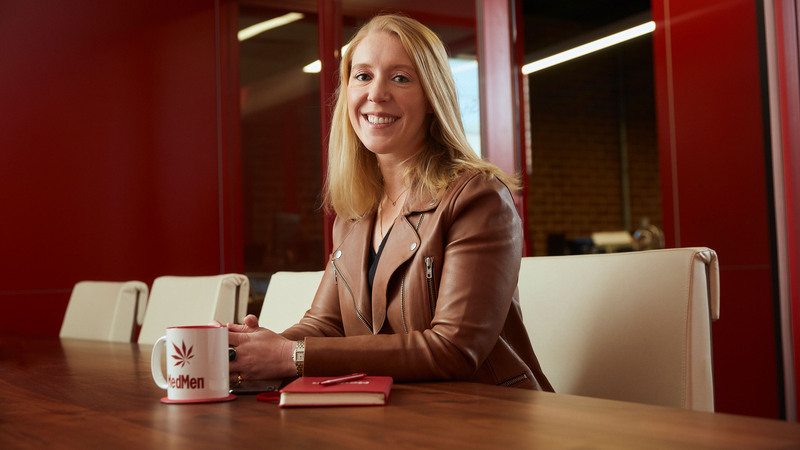 Discover more about Stephanie Van Hassel, Vice President of Investor Relations here at MedMen. Stephanie discusses her background in investor relations and how she got started in the cannabis industry. 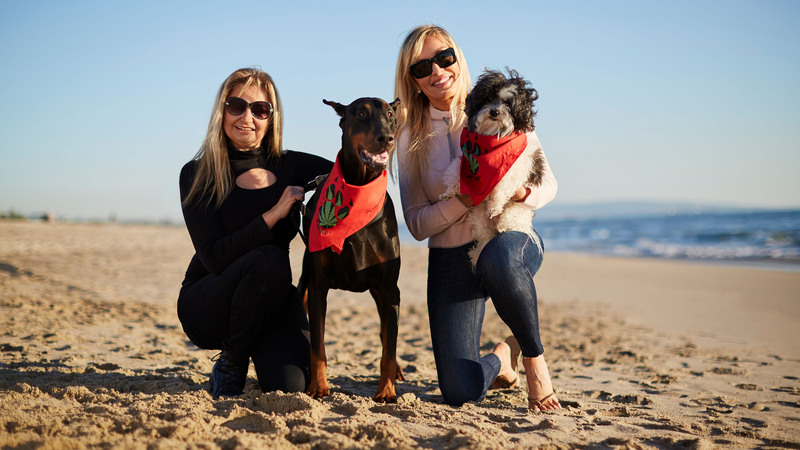 Read our interview with Irena Raskin and Irena Hauser, founders of the pet-friendly wellness brand My Best Bud. 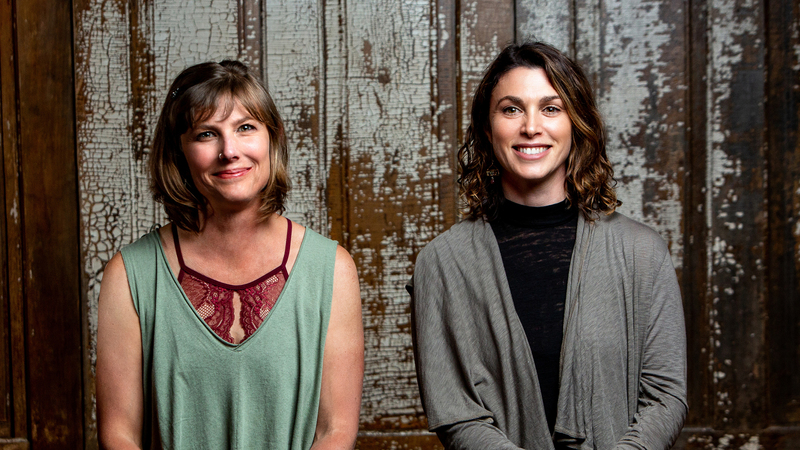 Learn about their unique backgrounds and their thoughts on gender equality in the cannabis industry. 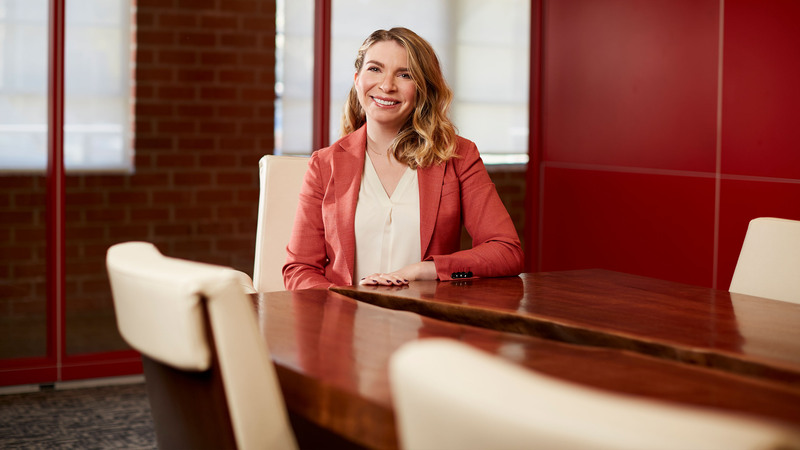 Read about Morgan Sokol, MedMen's Senior Vice President of Government Affairs. 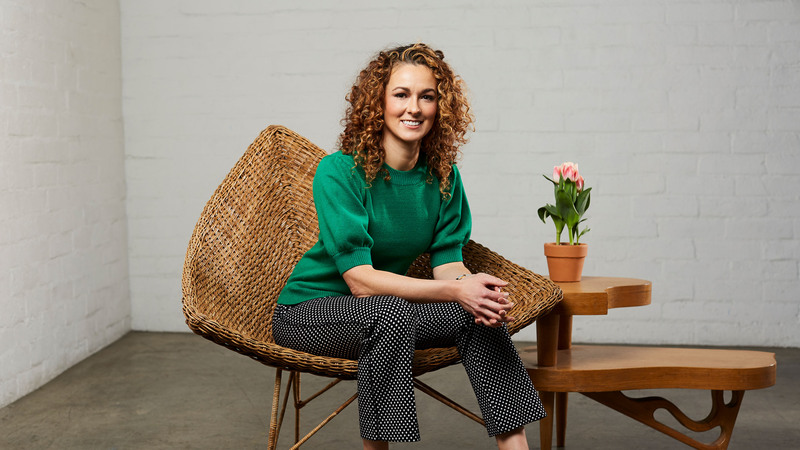 She discusses the aspects of her crucial role here at MedMen and what it takes to stay up to speed with the ever-evolving cannabis industry. 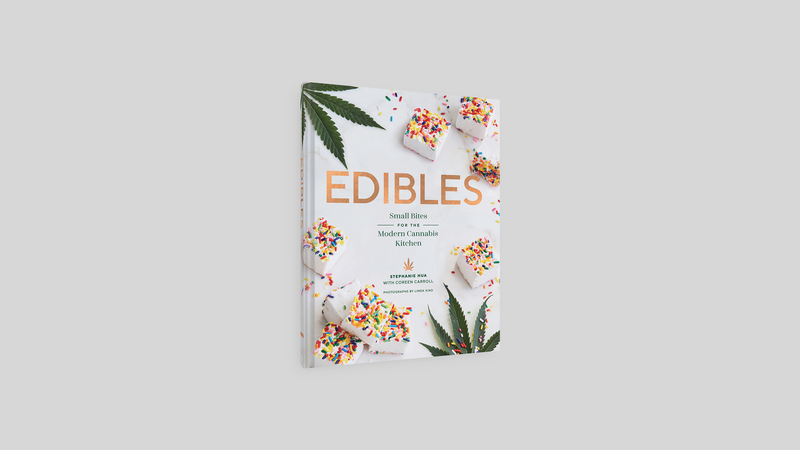 Learn more about Kristi Knoblich, co-founder of the popular Kiva Confections, which some of the best edibles on the market today. Here she discusses her career to date and her hopes for the future of the cannabis industry. Learn more about Ruchi Birdi, MedMen's Senior Vice President of Supply Chain, in the first interview in our Women in Weed interview series. 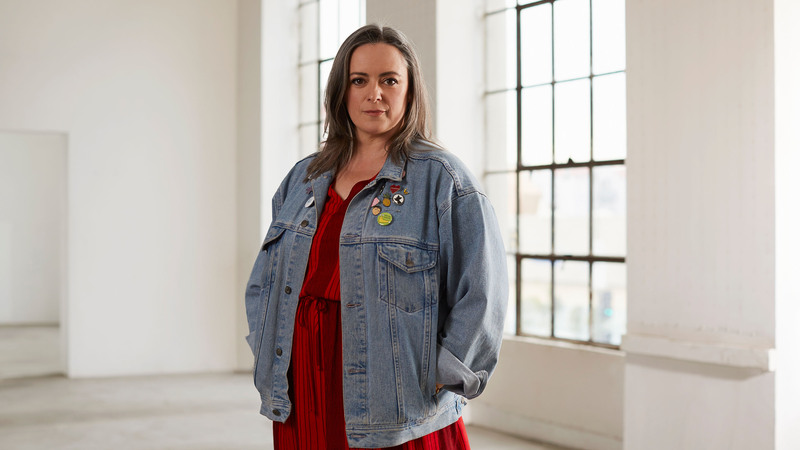 She discusses her background in fashion and her hopes for women in the cannabis space. 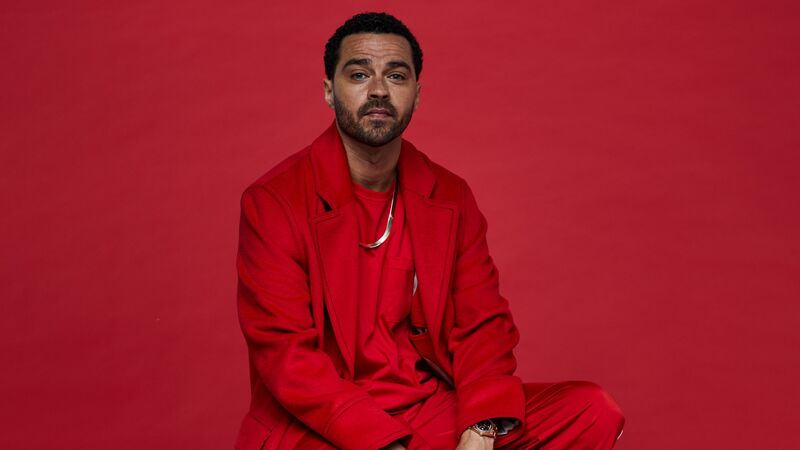 Director Spike Jonze and Actor Jesse Williams are teaming up for America's first-ever cannabis dispensary TV commercial by MedMen. Click here to check out more details. Select offers CBD Vaporizer Pens made from organic cotton wicks. 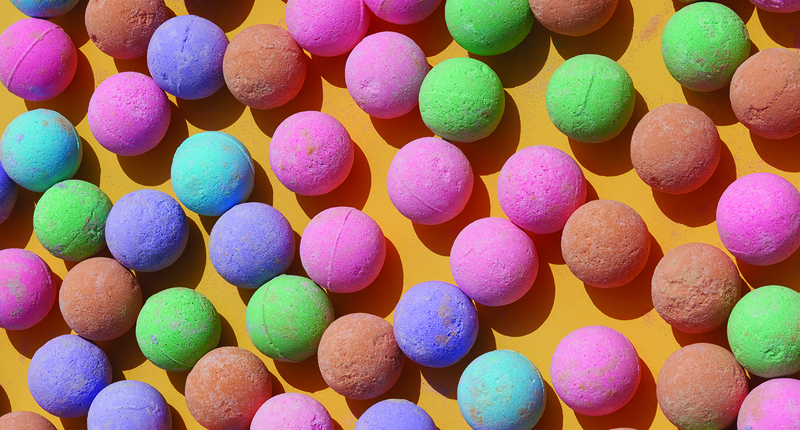 Learn about the inspiration behind using 100% organic ingredients for their CBD products. 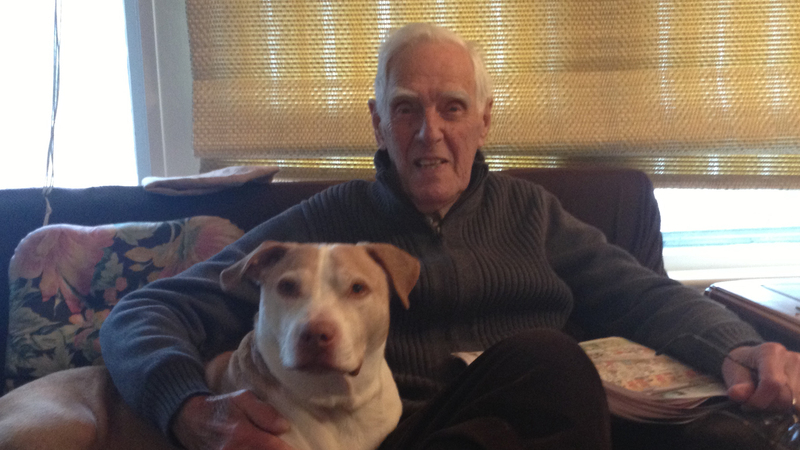 Papa & Barkley is a leading brand of CBD Relief Products. Click here to know what Adam Grossman founder of Papa & Barkley has to say about his growing brand. CEO and co-founder David Elias shared his experience with MedMen regarding the launching of the most stylish cannabis brand, Lowell Herb Co. Click here to know more. 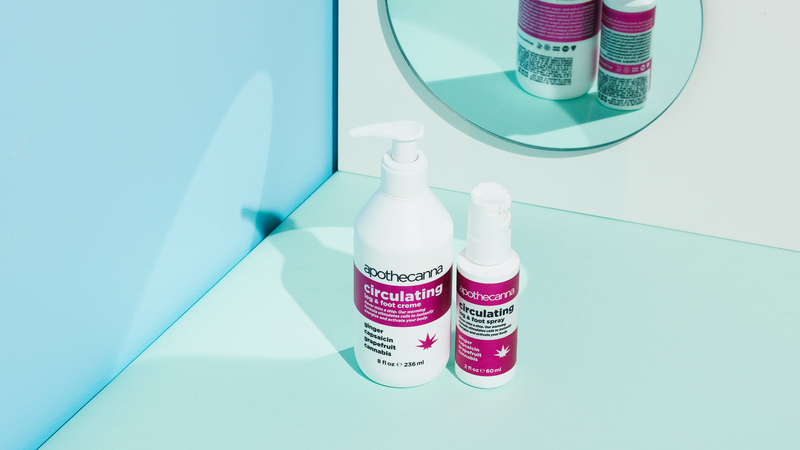 Learn what Apothecanna’s Founder, James Kennedy has to say about their natural cannabis-infused body care products. 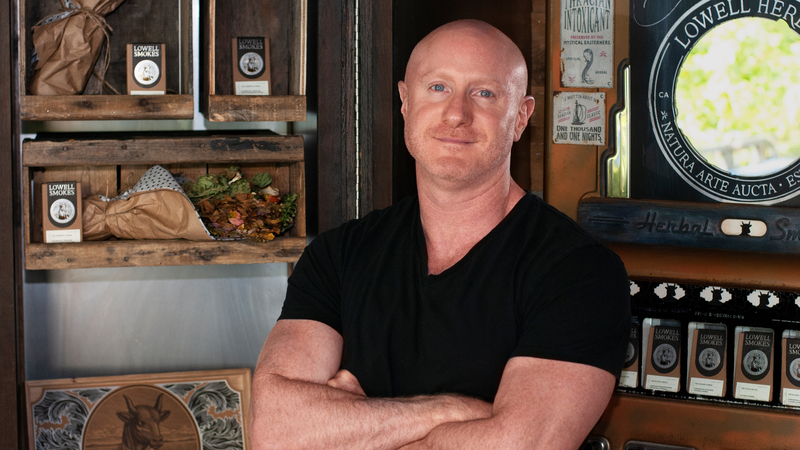 Meet Jamie Warm, Co-Founder of Henry’s Original. 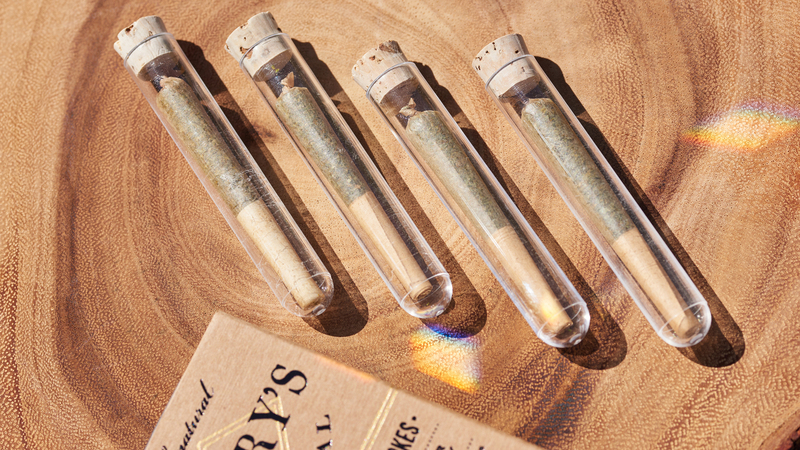 Popular for clean green certified pre-rolls, vapes and flower products, Henry’s Original is becoming the fastest growing Cannabis company in California. Read our blog to learn more. dosist is a modern wellness company which provide cannabis-based solutions. Gunner Winston CEO of this revolutionary brand has shared his thoughts about cannabis therapeutic benefits. Click here to know more. Jacquie Aiche is the home to thousands of cannabis-themed jewelry products. 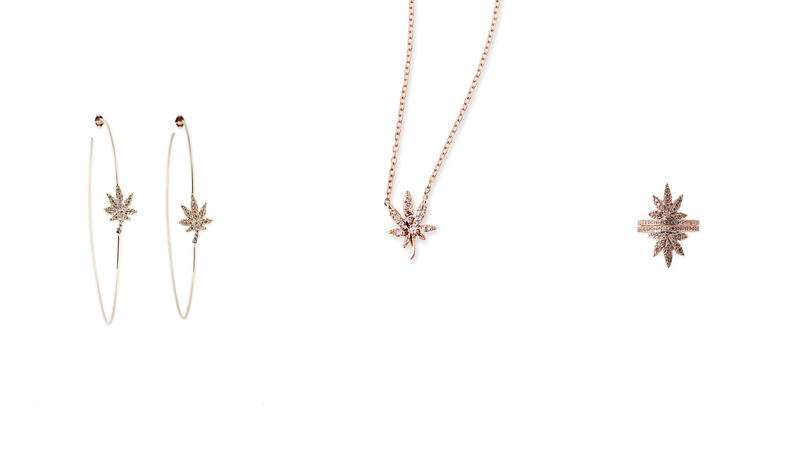 Enter in the cannabis jewelry culture by Jacquie Aiche. Click here for more info. 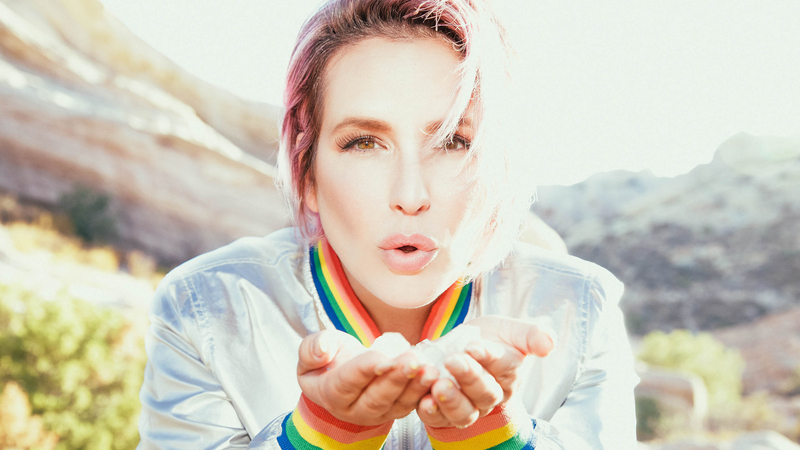 Read Celebrity Mazz Hanna’s interview with MedMen on how she ended up involving CBD in her home and professional orbit. Also, know more about her collection of crystal-infused CBD products. Cannabis teas are a great alternative to traditional CBD edibles when you are looking for a simple way to add a little cannabis super boost to your day. 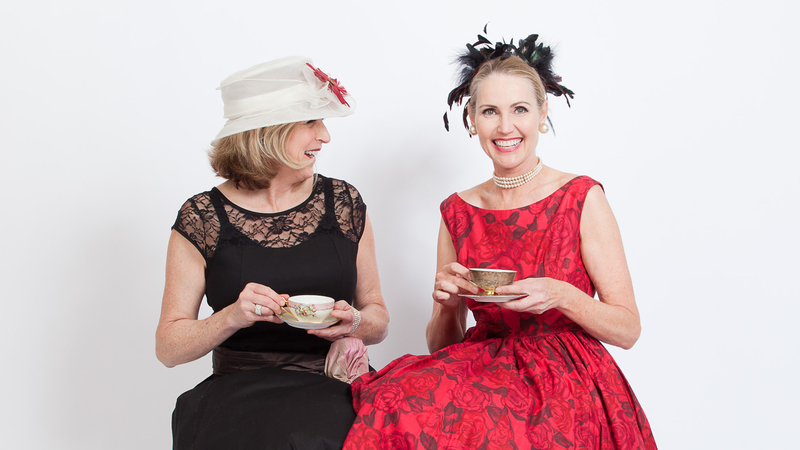 Read our blog to know what Kikoko's experts talk about brewing Cannabis Tea. The Beauty industry’s hottest trend is Cannabis skin care & ‘Kush Queen’s’ are not holding back with their quality products. Know more about the brand & their range of products. Actress Lake Bell opens up about her cannabis journey, marijuana lifestyle and weed culture.